12 Baker & McKenzie has been global since inception. Being global is part of our DNA. Anton Subbot Senior associate Baker & McKenzie - CIS, Limited White Gardens, 10th Floor 9 Lesnaya StreetP: +7 495 787 2700 Moscow 125047anton.subbot@bakermckenzie.com Baker & McKenzie CIS Limited is a member of Baker & McKenzie International, a Swiss Verein with member law firms around the world. In accordance with the common terminology used in professional service organizations, reference to a “partner” means a person who is a partner, or equivalent, in such a law firm. Similarly, reference to an “office” means an office of any such law firm. 2014 Baker & McKenzie All rights reserved. 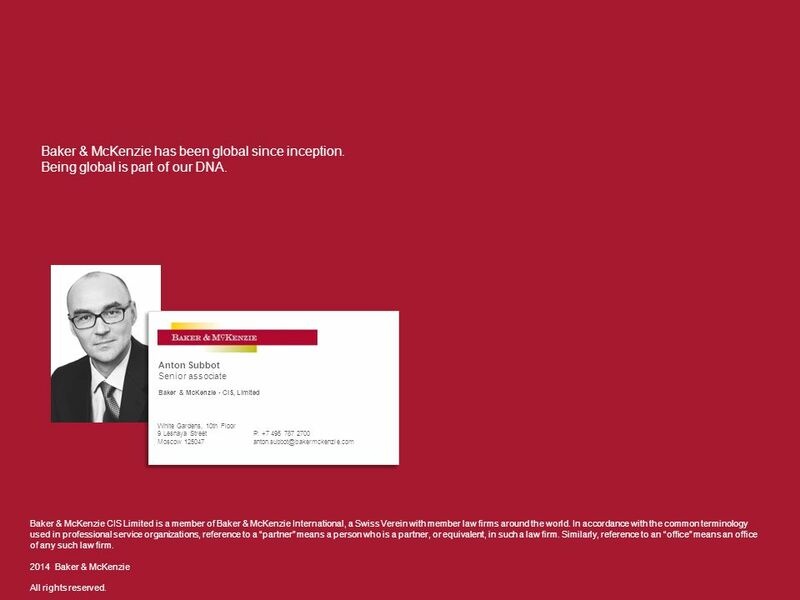 Download ppt "Baker & McKenzie – CIS, Limited is a member firm of Baker & McKenzie International, a Swiss Verein with member law firms around the world. In accordance." 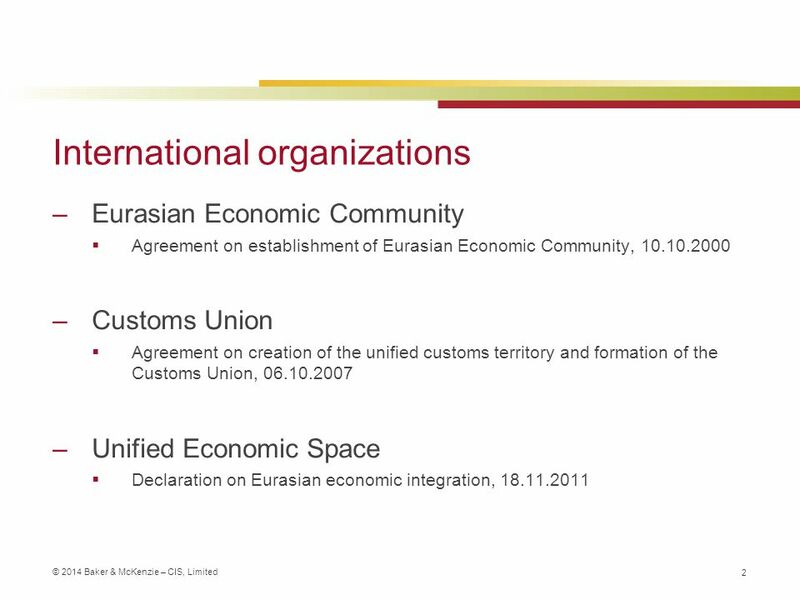 European Grouping of Territorial Cooperation (EGTC) Open Days 2006 Making regions work across borders October 10 th, 2006 by JAN OLBRYCHT Member of the. 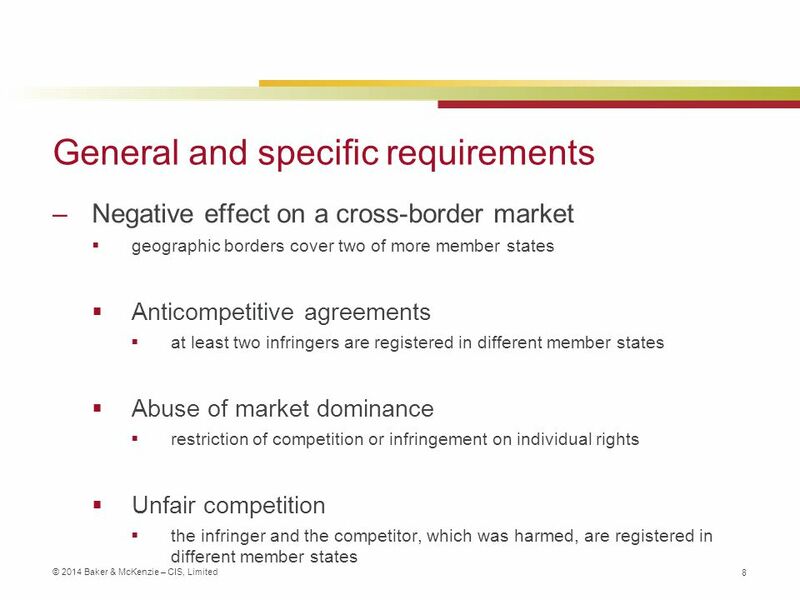 Benefits of competition for low-income groups Andrey Tsyganov, Deputy Head of the FAS Russia FEDERAL ANTIMONOPOLY SERVICE Sofia Competition Forum November. COMMISSION For The SUPERVISION Of BUSINESS COMPETITION The REPUBLIC Of INDONESIA REGIONAL ANTITRUST WORKSHOP ON ABUSE OF DOMINANCE. 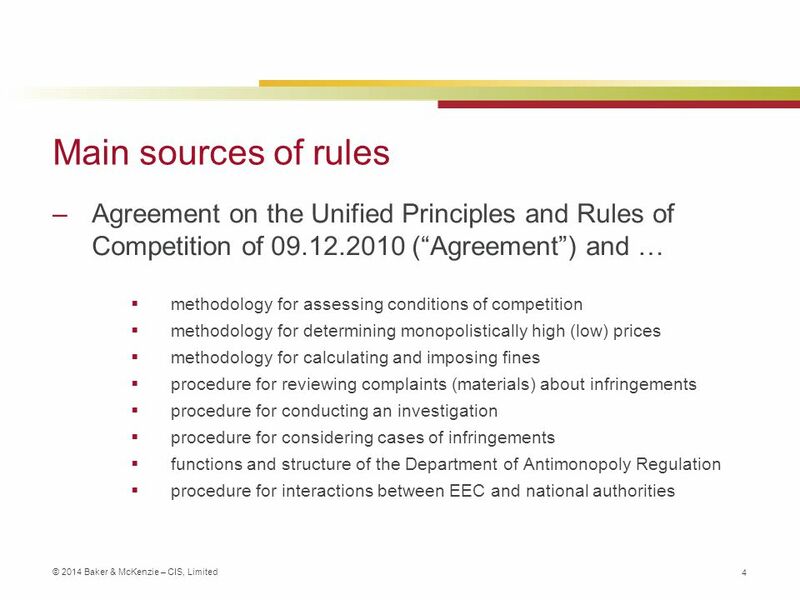 Administration in International Organizations PUBLIC COMPETITION LAW Class I, 6th Oct 2014 Krzysztof Rokita. 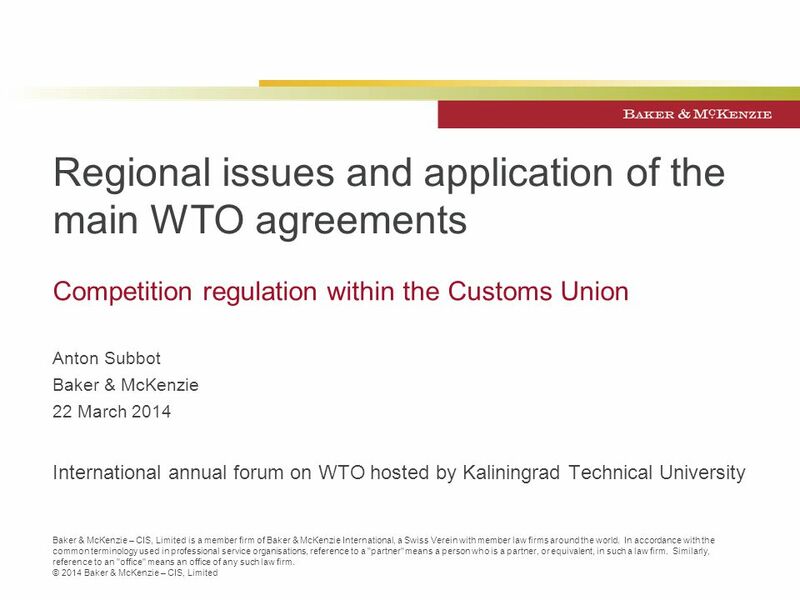 The influence of geo-political and constitutional-legal factors on the specifics of the development of the Kaliningrad region in the context of WTO Gorodilov. 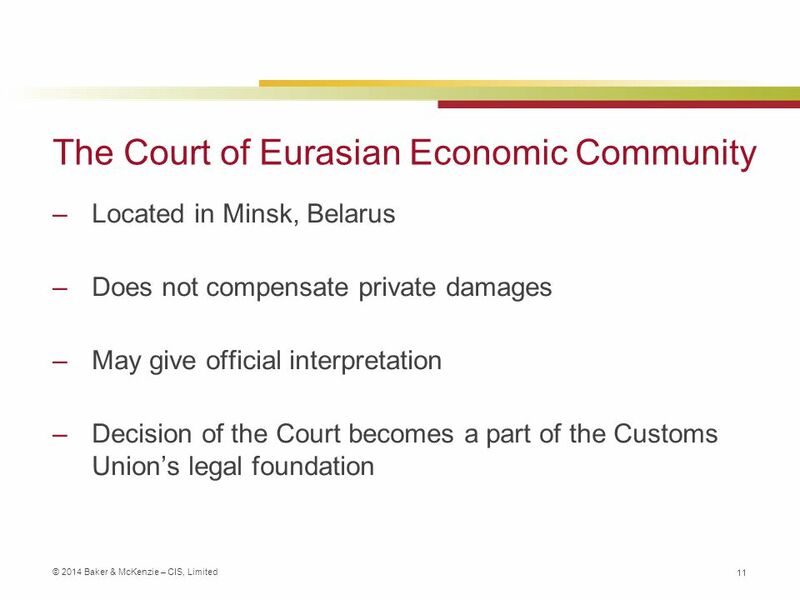 The establishment of the Common economic space of the Republic of Belarus, the Republic of Kazakhstan and the Russian Federation and its implications for. 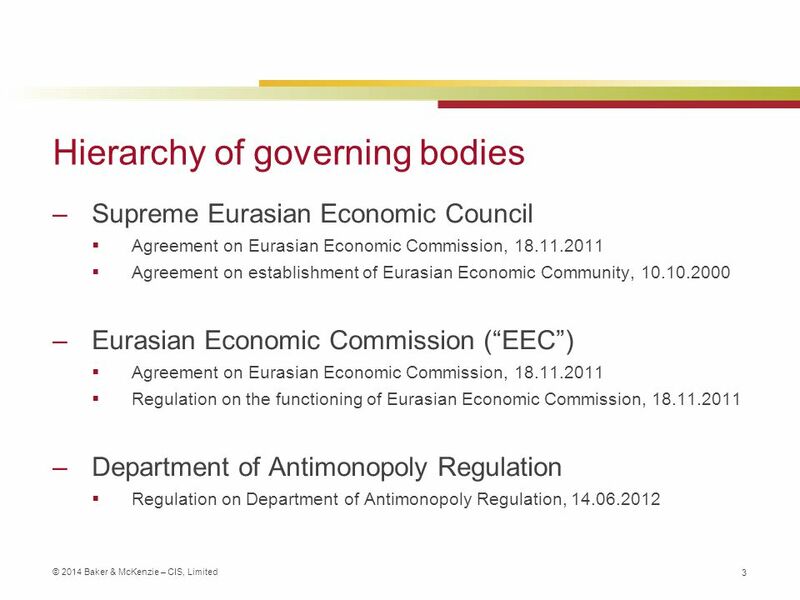 FEDERAL ANTIMONOPOLY SERVICE. 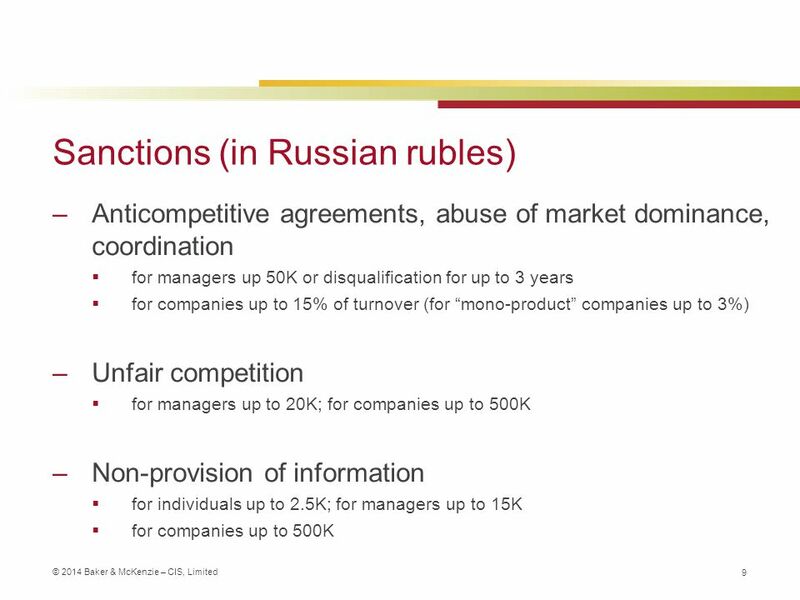 Government regulation on banking market in Russia Competition aspects. 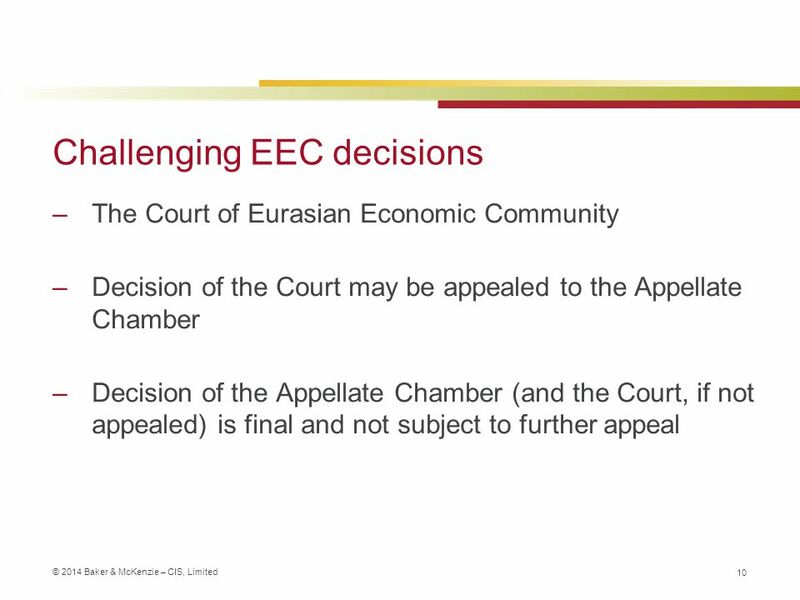 Eurasian Economic Union Changes in tax legislation of the Republic of Armenia 4 March 2015. C OMPETITION LAW IN NIGERIA Daniel Bwala. 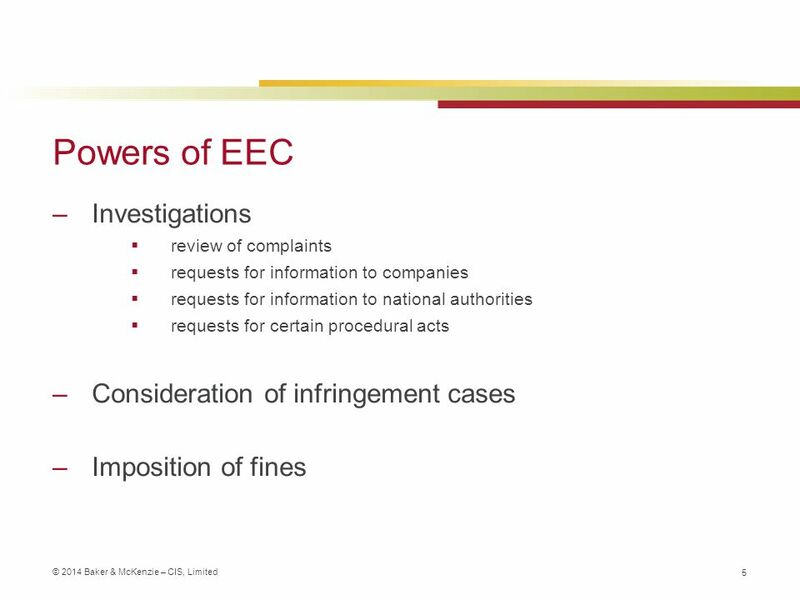 Background There is no specific Competition law in Nigeria at the moment. However there are laws or rules in. 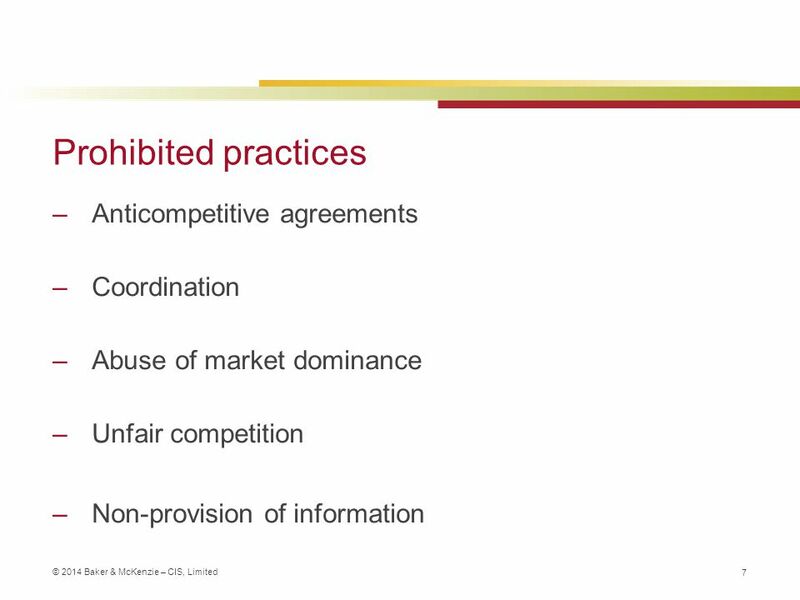 Legal Protection of Competition 2. 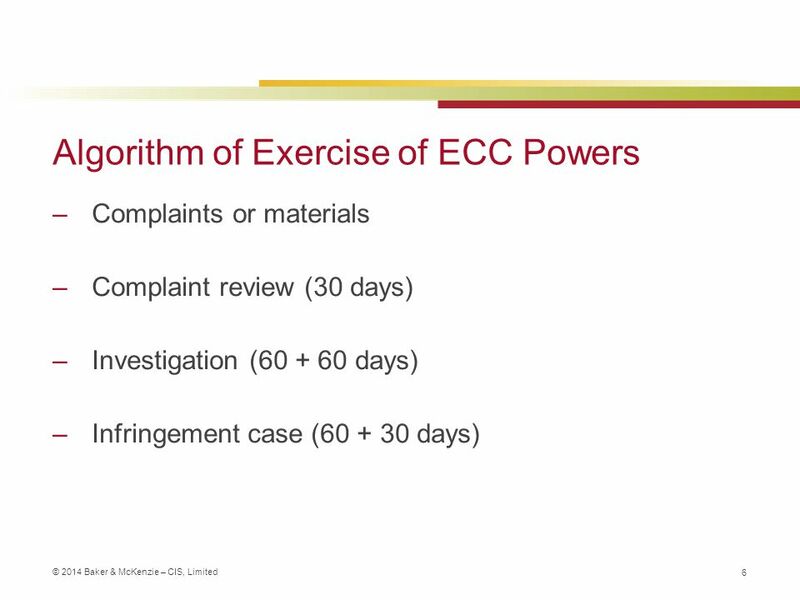 EC and National Competition law (Who applies which law, and why?) Michal Petr Office for the Protection of Competition.